If you poll most aspiring authors, they will almost ALWAYS say learning how to plot your novel is the hardest thing to do. I’m even working with one of my friends–who has been published before–on her plot. It’s that hard to do sometimes. So how do you know what to do with your character after you identify their problem for the story? Simple. You have to establish the plot for your novel. 😜 Let me show you some easy tricks I’ve learned. 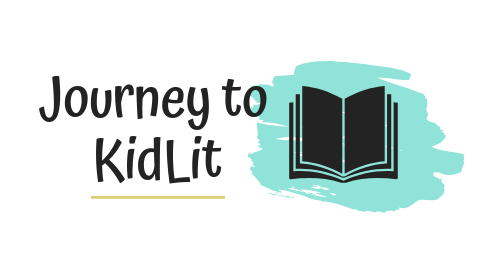 Before we get any farther, these tricks apply to middle-grade and YA novel writing. If you are writing a picture book or any of the lower age levels for children’s books, you should read my article on plotting a picture book. Wonderful! Let’s start with understanding the basics. When you plot your novel, you will want to divide your story into 3 Acts. We will discuss the breakdown of how you do that below. Act one is the set up for your story. 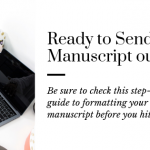 This is where you will introduce the reader to your main characters, the setting, and the main problem. 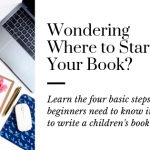 How you start your novel is one of the MOST important things to writing your story. Because this is how editors, agents, and readers are going to be introduced to the world you’re creating. And if you don’t wow them, they might not keep reading. To nail the opening scene when you plot your novel, start with action. I find it’s easiest to think of this like a movie. If your story was a movie, how would it look? 1B. Consider How Life is BEFORE the Problem. A good way to nail the action in your opening scene, is to think of what your character’s everyday life looks like before you throw the problem at them. Instead, think of what your character would be doing right before the problem. For instance, before Katniss had to go into the Hunger Games. Or before Auggie had to go to school for the first time. Ease the reader into who they are before we jump into the problem. **Note: This doesn’t mean avoid telling the reader what the problem is. That still needs to be in the first chapter. But you don’t want to jump right into the Maze unless that’s the best place to introduce your character. 2. Launch Them into the Catalyst. Now that you’ve explained what normal life is, and let us know what the problem is, it’s time to jump in. This is when Luke Skywalker is given the message from Leia. Or when Harry Potter’s greeted by Hagrid to go shopping for Hogwarts. Think of how you will thrust your character into the story from their ordinary life. And always be thinking in terms of action. You want the reader to keep reading. 3. Don’t Make it an Easy Yes. How many times in your life had you made a major decision in a split second? Probably not that often. It’s not human nature to say yes right away without thinking through the consequences. And the same is true for your character. Make sure there is some thought slash decision doubting before the character readily accepts the catalyst. My FAVORITE Craft Writing Book–Especially for Plot! After you’ve set your character on their quest, you will need to establish the new world. Some people refer to this as “the upside-down”– They used it before Stranger Things came out. Think of it like Cady Heron deciding to transform herself into one of the Mean Girls. The quest doesn’t have to mean an ACTUAL new world. Just different circumstances. 1. Introduce Plot Point One. In literature, it’s important to use the rule of three. Even in your novel. You should think of three main plot twists that will happen before your character reaches the solution. Act two is where the reader will learn your first plot point. 2. Be Conscientious of Your Midpoint. During Act II, you should plot your novel through its Midpoint–or middle of the book. This is a good time to look back through your writing to ensure your tension and action are building up. You don’t want to lose your readers before the end of your story because your middle got too monotonous or boring! 3. Implement Plot Point Two. Think of it as the bad guys are starting to close in. Maybe they discovered your main character isn’t as cool as they thought. Or it’s dwindling down to only two characters in a fight for the death. Whatever you have for your second conflict, it’s time to put it into play. 3B. Feel Like All is Lost. Before we can move into Act III, your character has to feel completely defeated at the end of plot point two. Their new friends don’t like them and their old friends have abandoned them. They’re close to surviving but they have to harm their friend. Think of something that will leave the reader longing for the resolution. No one wants to leave someone in their misery like that! The Best Craft Writing Book to Teach you about ACTIVE writing! 1. Your Character Comes up with a New Idea. This idea is better than all of the rest. Because THIS means that your character has learned something from the last two challenges. Maybe they know it’s time to own up to their lie or confess their true feelings to their crush before things go too far. Make it clear that they have a plan here–even if you don’t tell us what it is! 2. Put the Idea into Practice–Overwhelming Finale/Climax. This is the moment you probably started with when you sat down to plot your novel: the climax. The final act before we reach the solution. Because your character is now entering their final battle. This should be what all the tension and questions have been leading to throughout the whole story. 3. Tie Everything Together–Don’t Leave Any Loose Ends. Unless you’re writing a series and really don’t want a proper ending, then the last thing to do is wrap up. This means answer any lingering questions and finalize any extra sub plots. Then let the reader know what life is like now. Without school cliques or now that they’ve eaten the stinky cheese. Plot can be overwhelming when you first start writing. Don’t let that stop you! 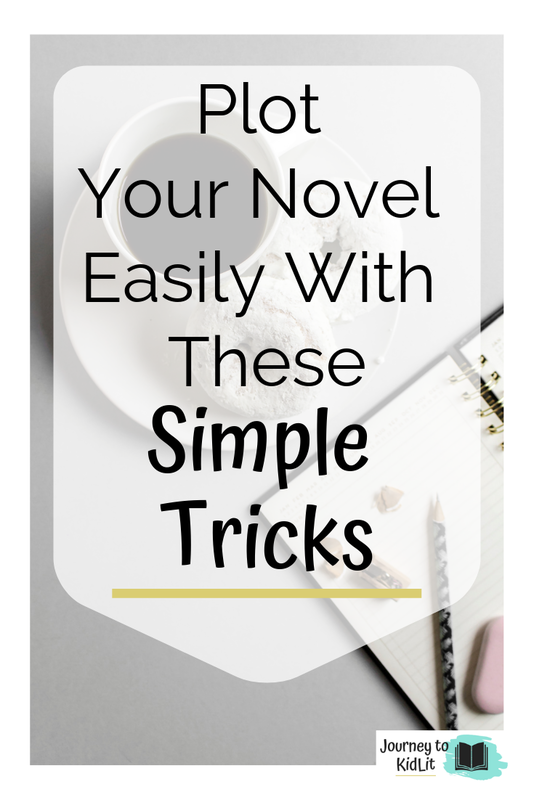 You can plot your novel like an expert if you try. And for more help on plotting check out these other articles around the blog! 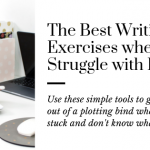 You can Plot Your Novel like an Expert Now!